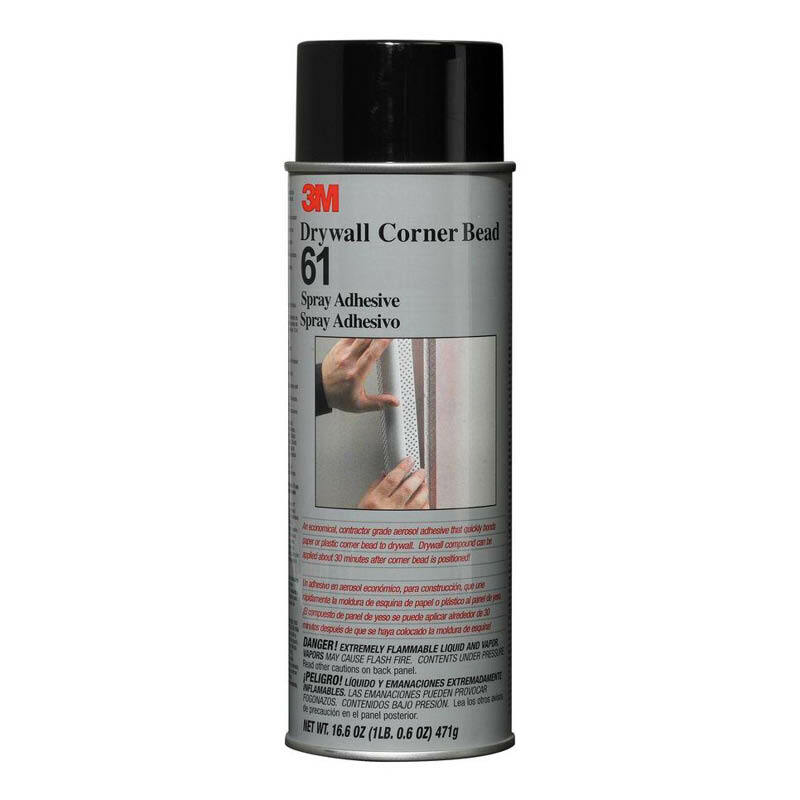 3M drywall corner bead 61 spray adhesive quickly fastens paper, cardboard or plastic corner bead to drywall. Each can has up to 10 square metres of coverage (6/box). You can explore our range of plasterboard products here.